Sandy Springs, GA is a beautiful city boasting several neighborhoods, lined by gorgeous parks and adorned by peaceful lakes and rivers. Hosting The Sandy Springs Festival and the Sandy Springs Artpalooza every year, in addition to other events and places of interest, the city is home to about 100 000 people but has a friendly town appeal. Sandy Springs, GA is just north of Atlanta. Less than 15 minutes from Sandy Springs optometrist Dr. Locke is an attentive and prolific eye doctor in Atlanta. 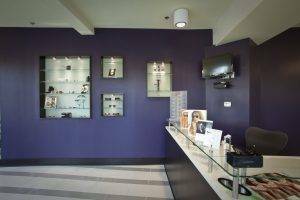 Family Eye Care Center of Atlanta has been offering comprehensive eye care near Sandy Springs, GA and providing stylish eyeglasses and a variety of contact lenses for many years. Our experienced optometrist and friendly staff are looking forward to greeting you with a smile and helping you see your best. So, book your next eye doctors appointment with us, and find out why we’re worth the drive. Once you’re coming for an eye exam from Sandy Springs, why not bring the whole family? 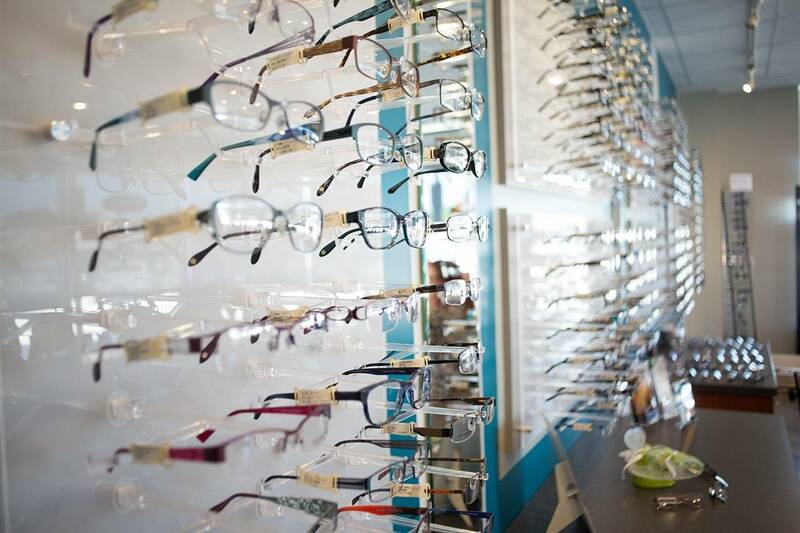 We can book back to back eye exam appointments, and you can browse the waiting room’s large selection of eyewear. The optometrist near Sandy Springs, GA specializes in pediatric eye care. Eyesight plays such a major role in academic success that it is worth making sure your child has optimal vision. Through vision therapy and eyewear with the child in mind, we ensure children in Sandy Springs see well so they can learn well and succeed. 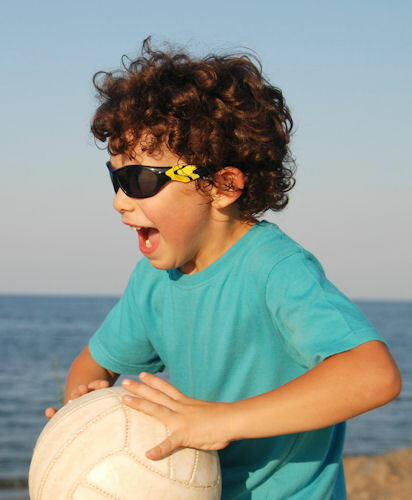 Pediatric eye care and eyewear are available at Family Eye Care Center of Atlanta. We provide, at our clinic near Sandy Springs eye exams for children and also carry kids eyeglasses in a range of prices and styles to suit your needs. Looking forward to taking care of all your eye care needs for you and your family near Sandy Springs, GA. Need directions from Sandy Springs, GA? We are conveniently located in North Atlanta in the Tremont at the corner of Roswell Road and Habersham Road (just south of Piedmont road and the Landmark Diner). Book an appointment online or call Family Eye Care Center of Atlanta at (404) 549-9999 today!